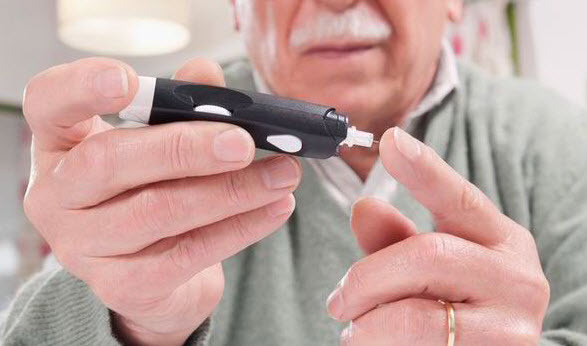 Diabetics, especially elderly diabetics received new treatment guidelines for 2018 from the American Diabetes Association (ADA). Elderly diabetics with heart disease taking Metformin should include a second medication focusing on their heart symptoms. The FDA recently approved Jardiance and Victoza to reduce the risk of cardiovascular disease in this group. Jardiance reduces cardiac death, whereas Victoza was found to reduce heart attack as well as stroke. A new algorithm illustrating the recommended antihypertensive treatment approach for adults with diabetes and confirmed hypertension (blood pressure ≥140/90 mmHg) has been added. Also, patients with high blood pressure and Type II diabetes need to monitor their blood pressure at home so as to identify any discrepancies between home and office. This can improve medicine taking schedules. Immunization protocols for diabetics was updated to align with recommendations from the Center for Disease Control (CDC).